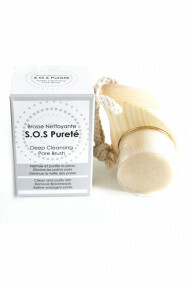 Discover SOS Pureté Cleansing Brush, a product that is as gentle as efficient ! 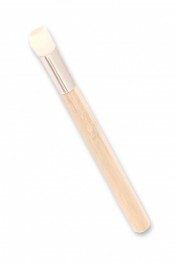 This brush glides on your face and cleanses deeply without irritating the skin. Its synthetic fibers scrub pores, eliminate impurities, sebum and black heads. 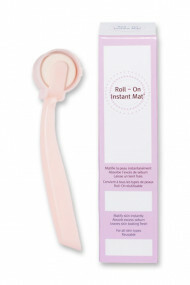 From the first use, your skin is soft, purified and glowy !